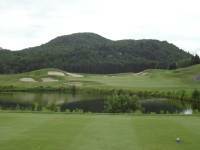 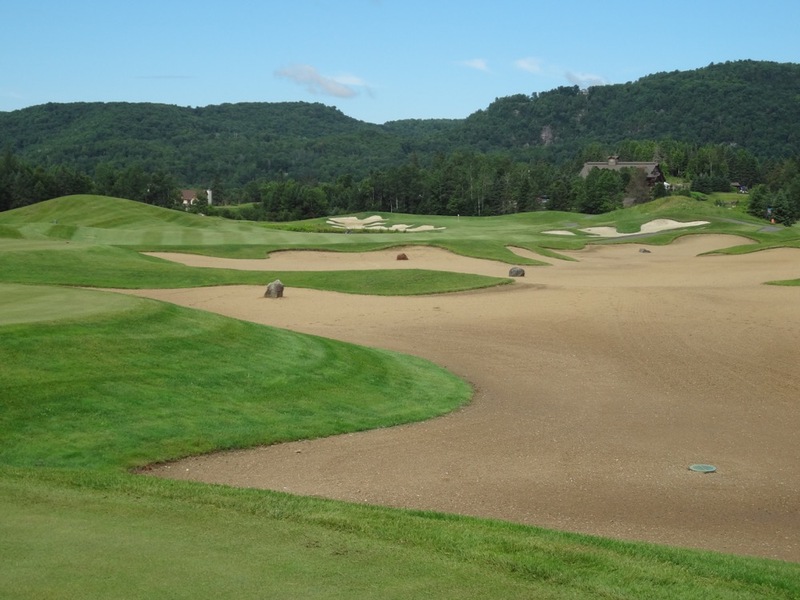 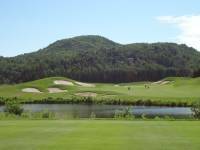 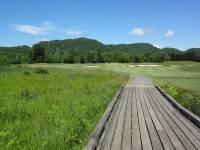 Golf Le Maitre de Mont Tremblant is Fred Couples’ contribution to this amazing golfing region 2 hours north of Montreal. With a little bit of help, “Freddie” manufactured 18 ter-rific holes near the “Riviere Diable” (the Devil’s River!) 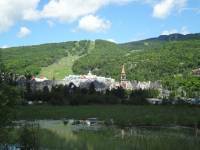 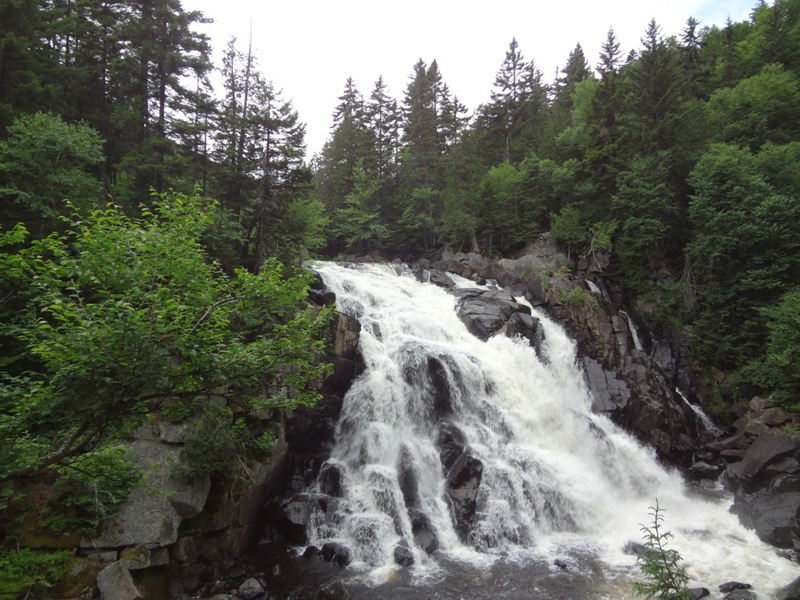 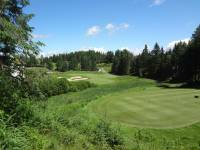 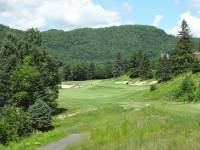 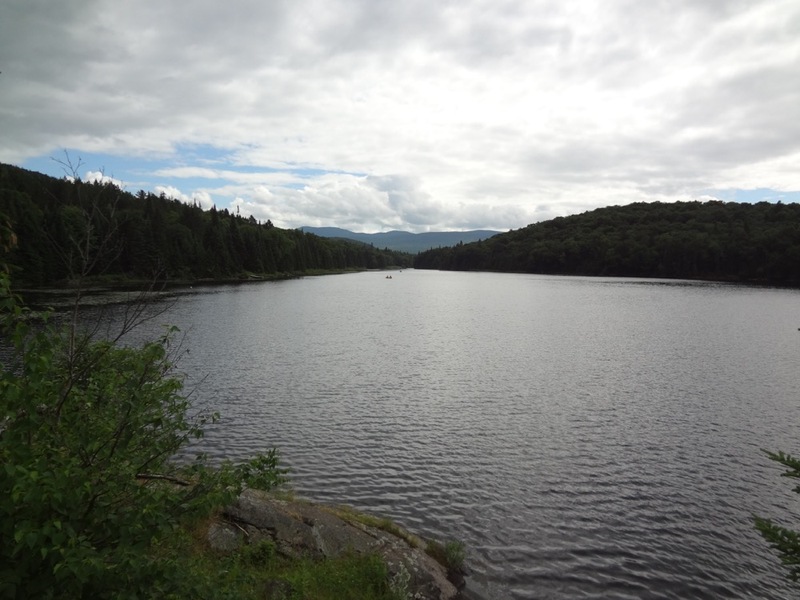 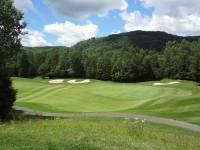 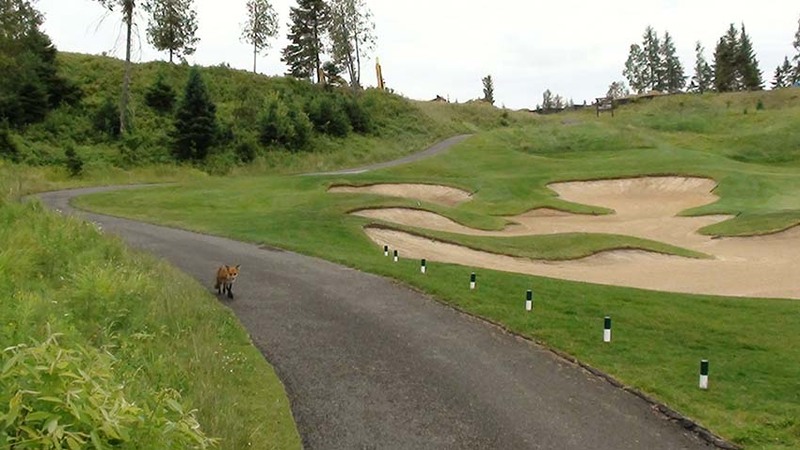 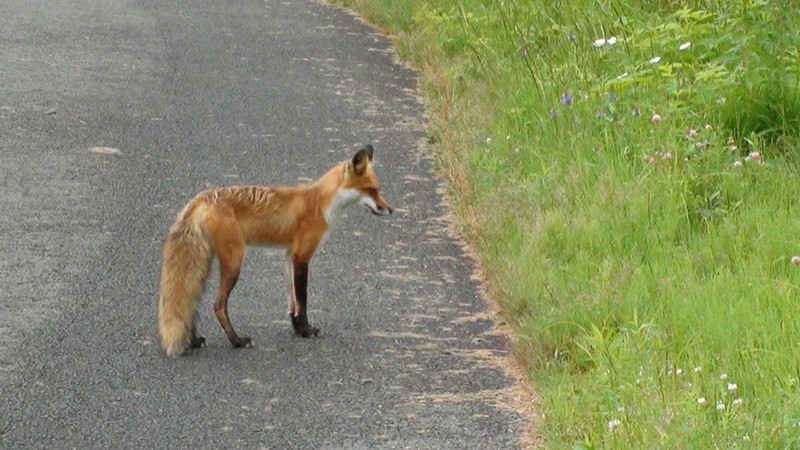 that can only enhance your golf journey to spectacular Mont Tremblant. 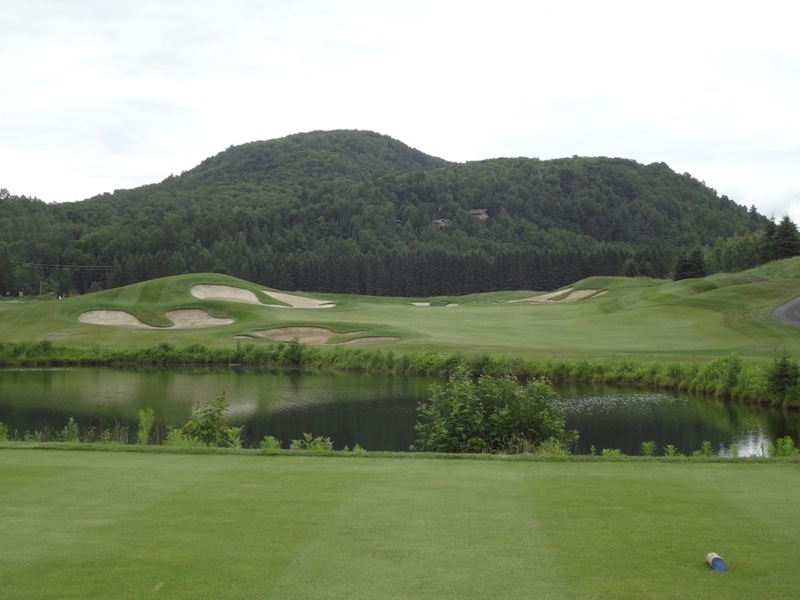 Le Maitre reflects Couples’ famous combination of power and precision and adds in the usual great scenery of the region as well. 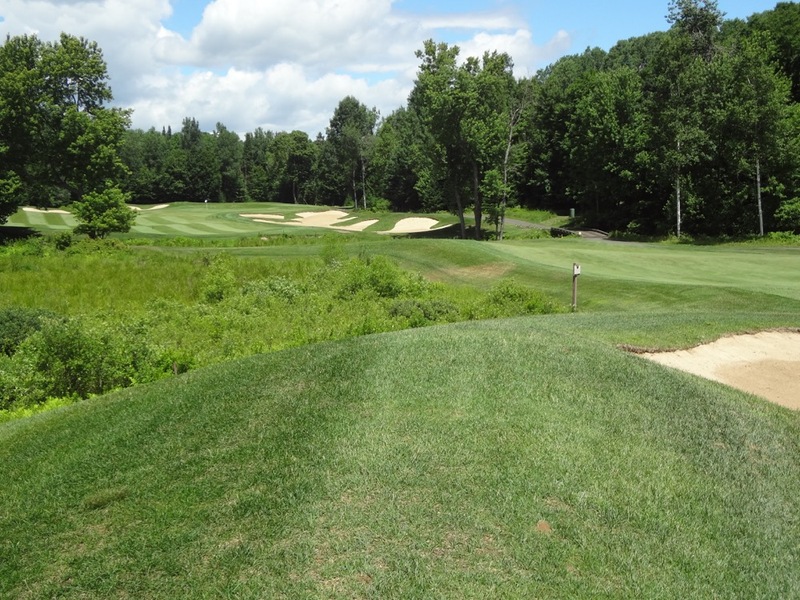 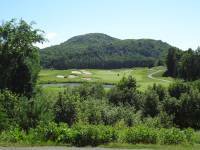 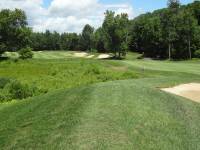 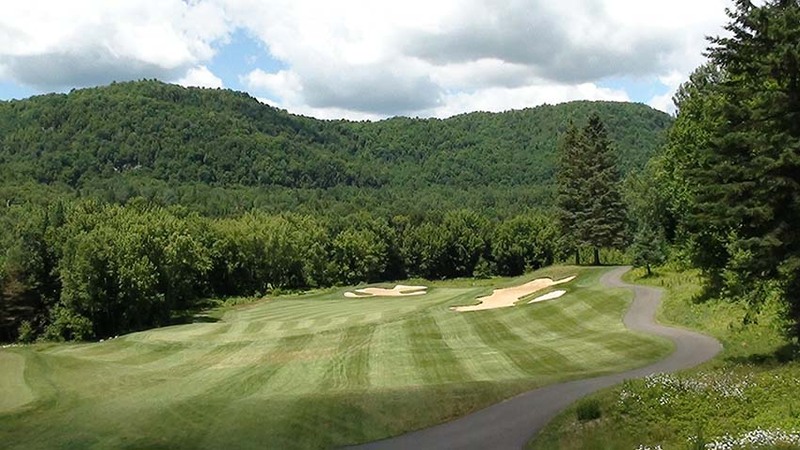 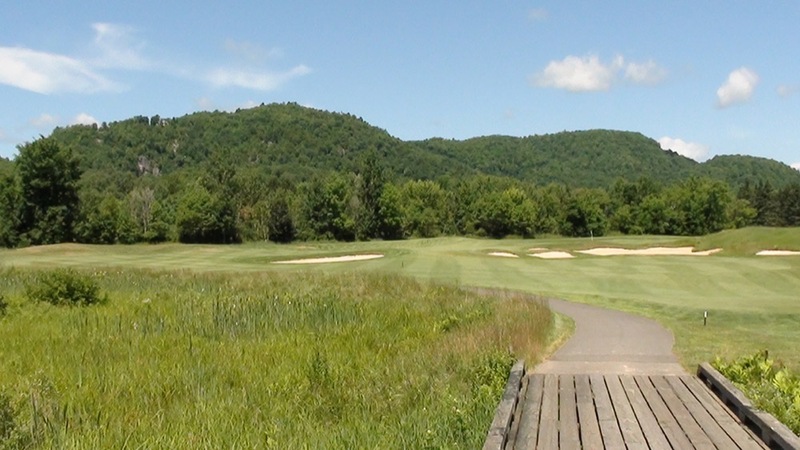 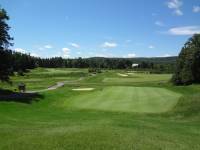 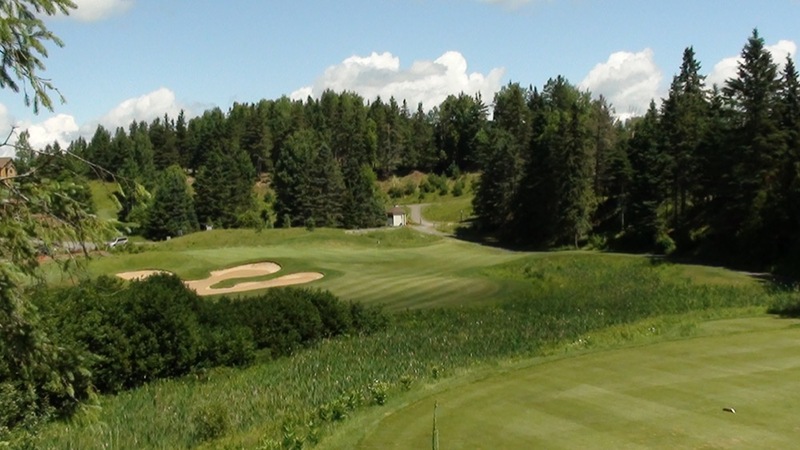 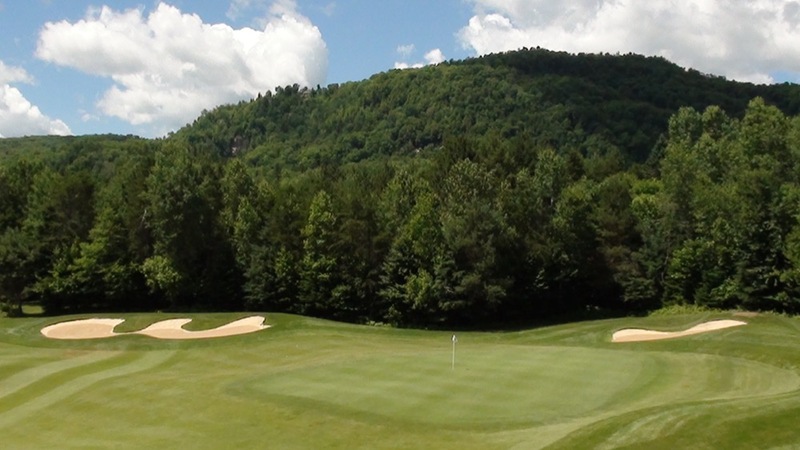 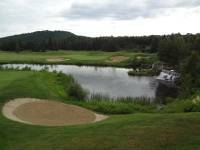 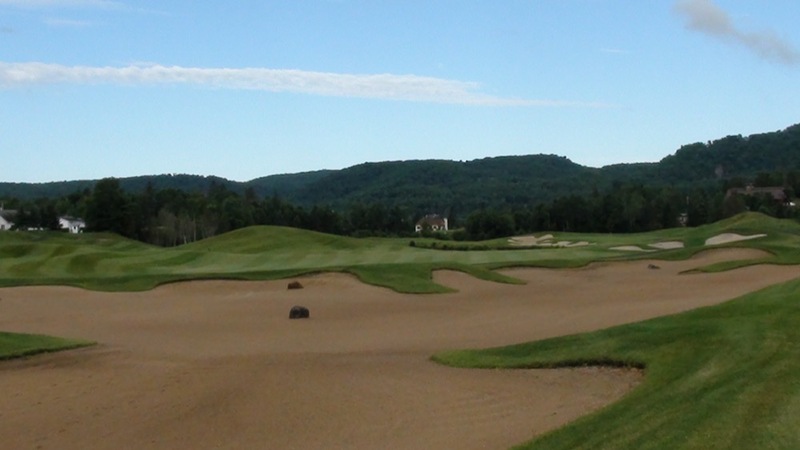 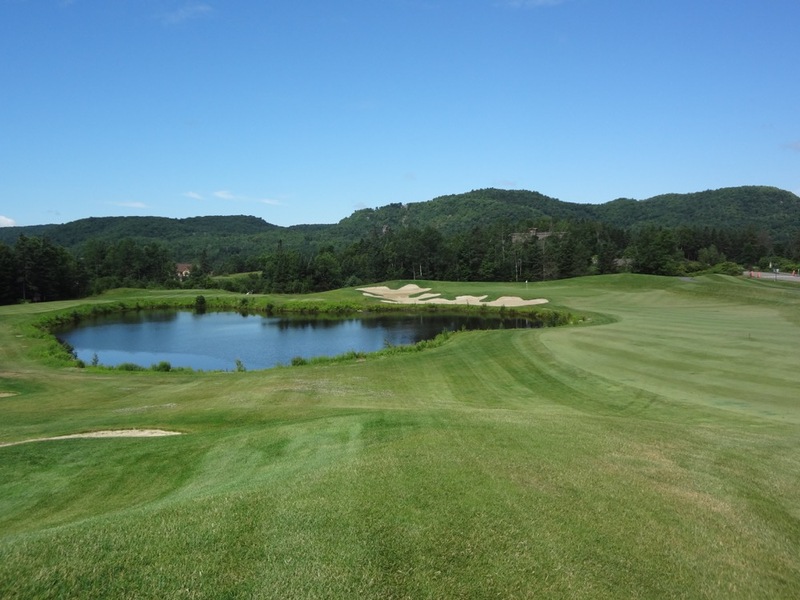 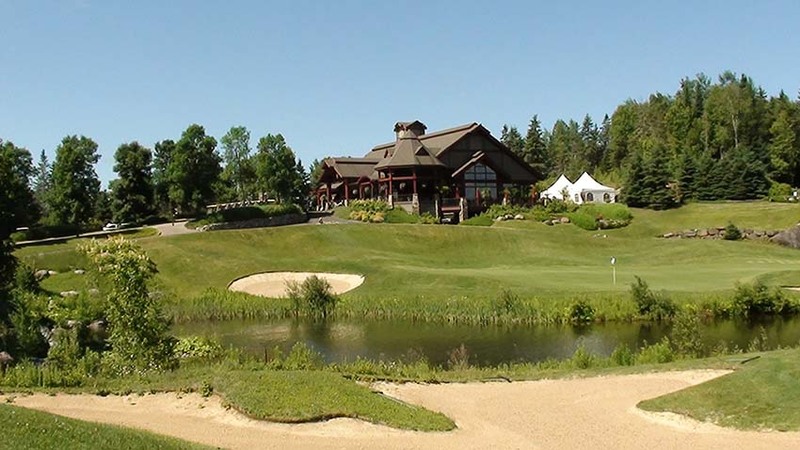 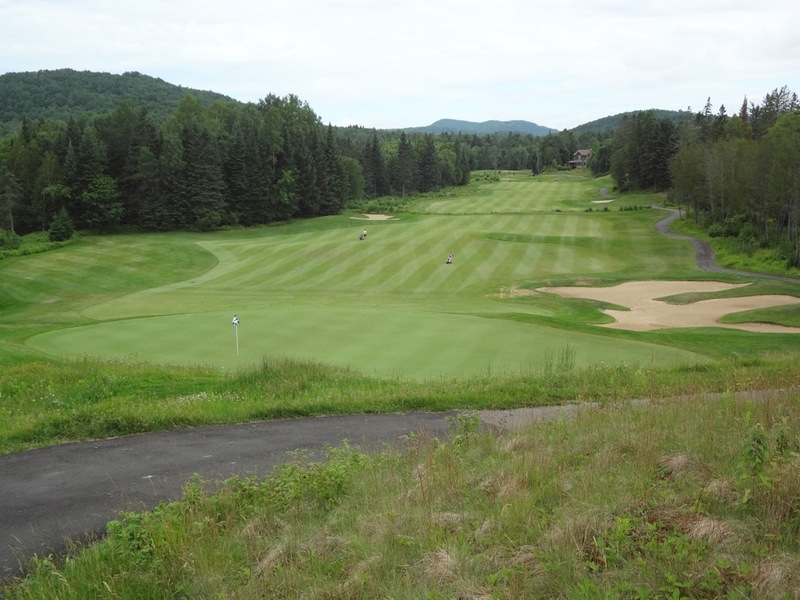 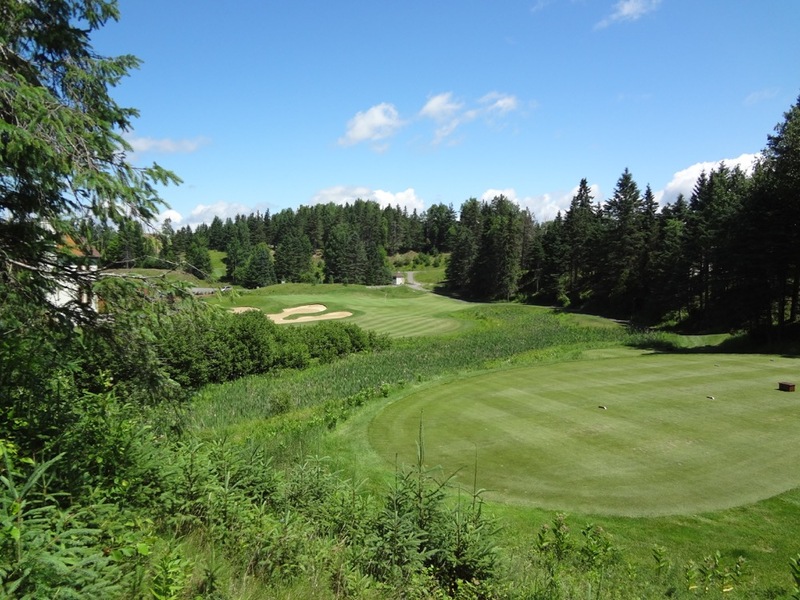 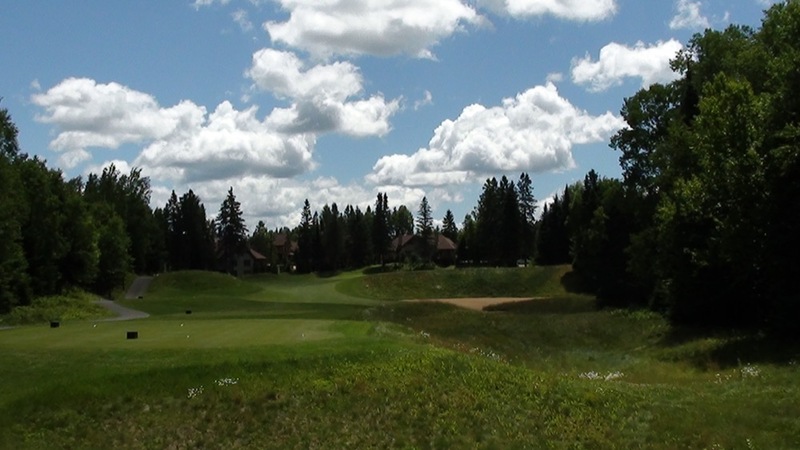 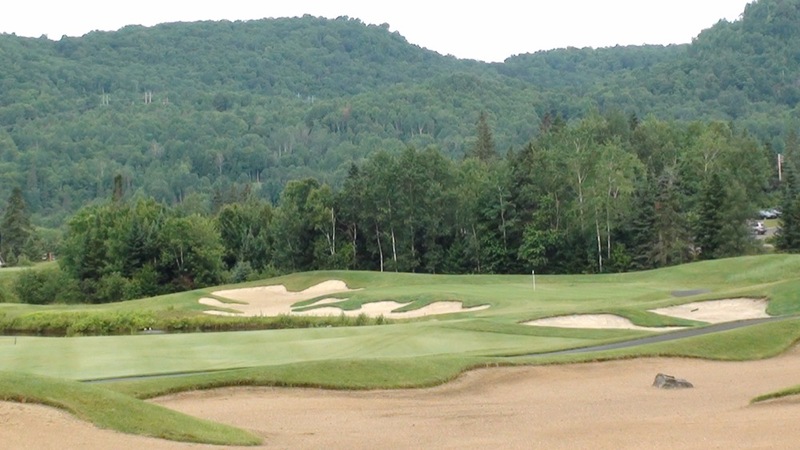 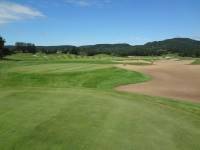 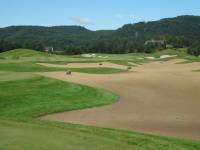 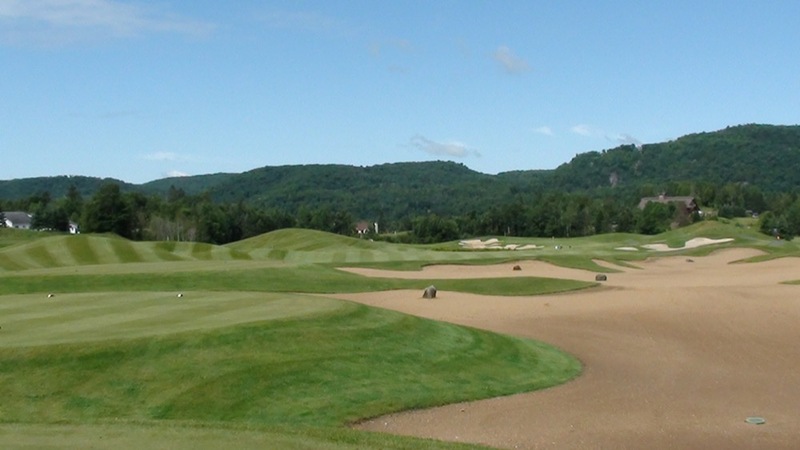 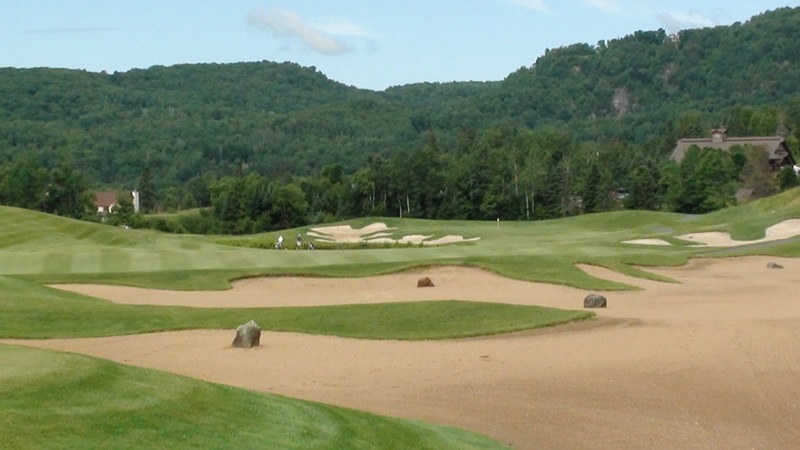 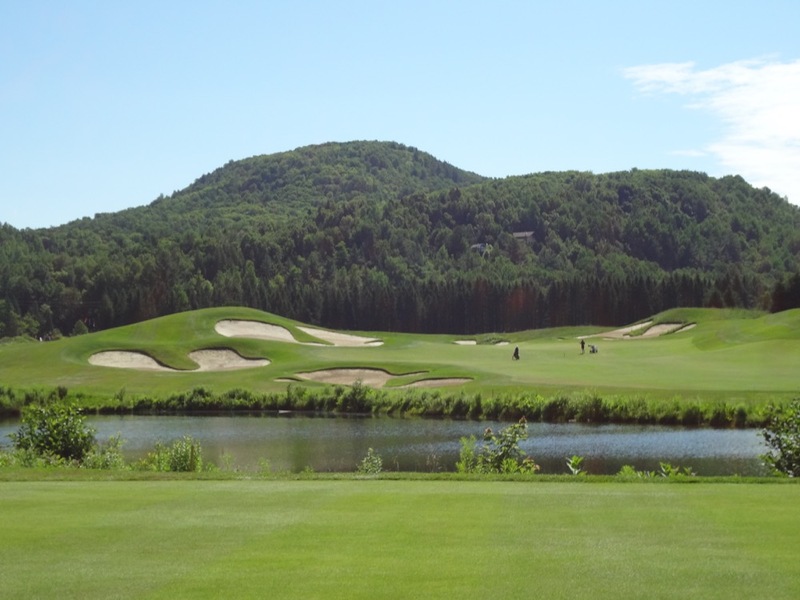 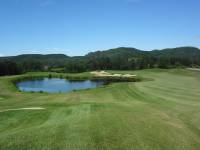 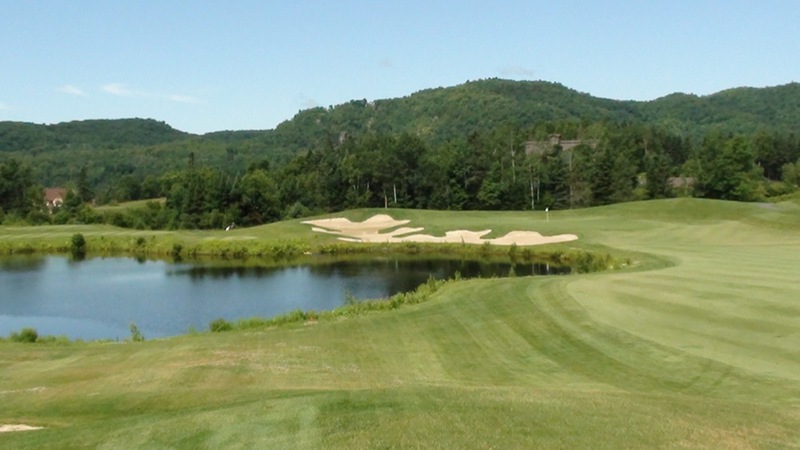 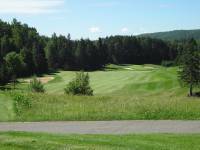 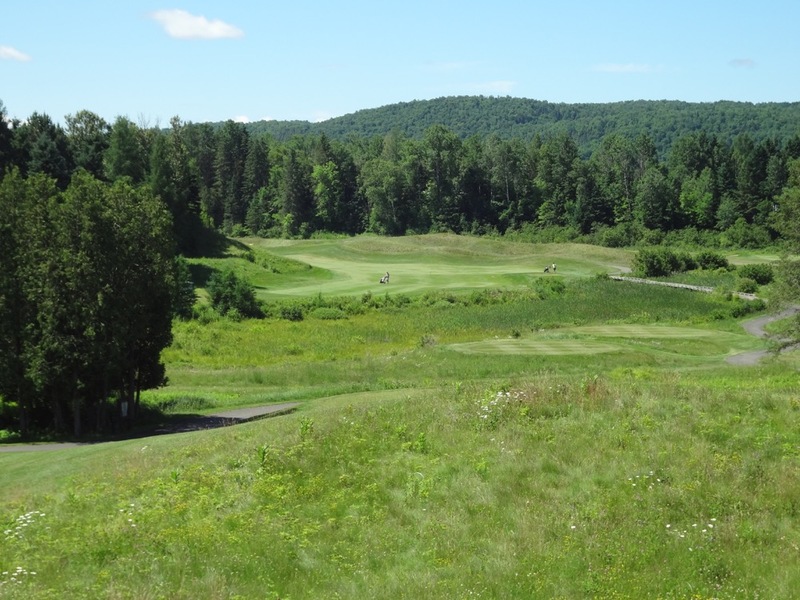 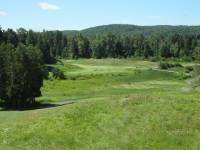 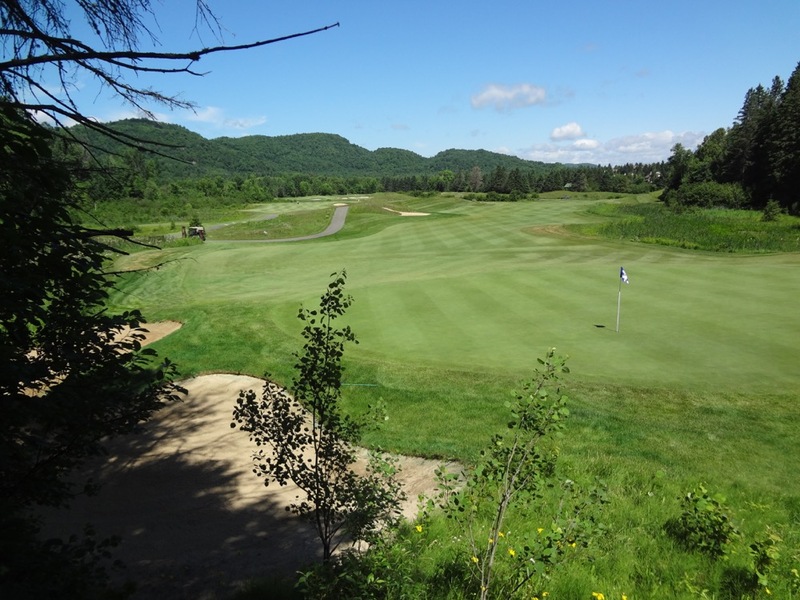 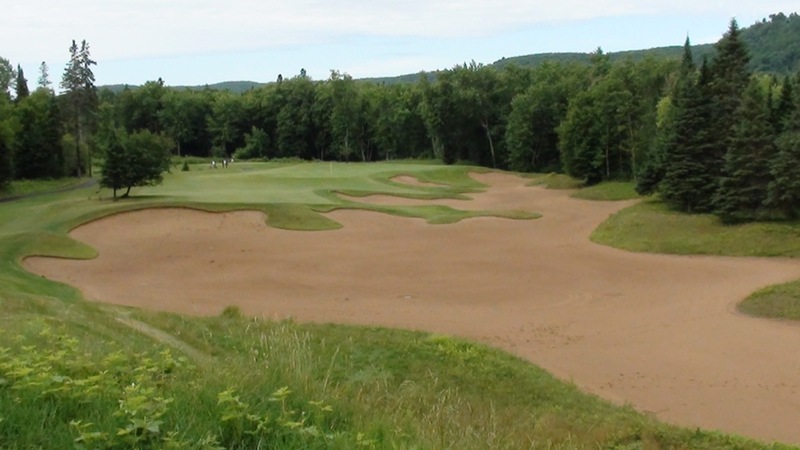 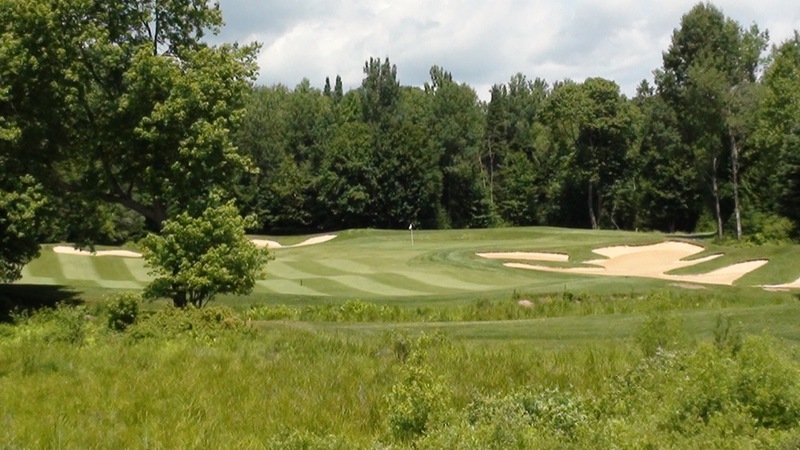 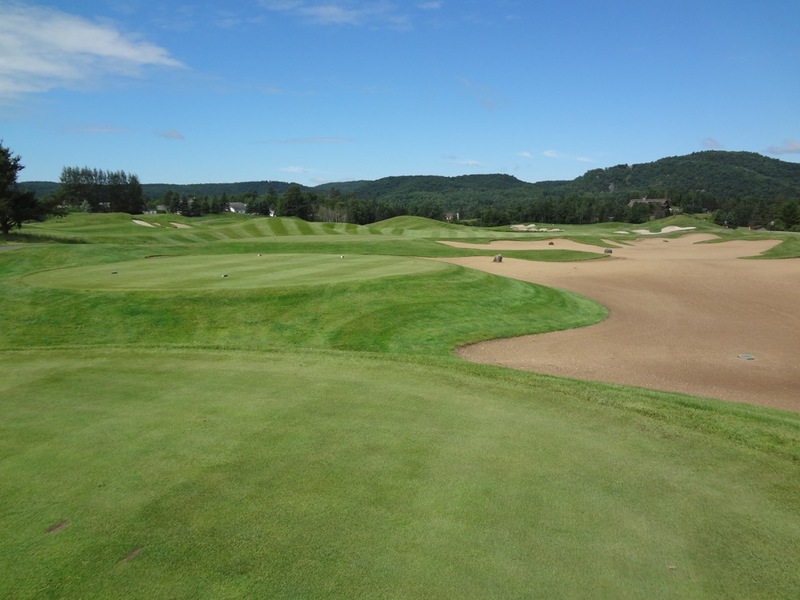 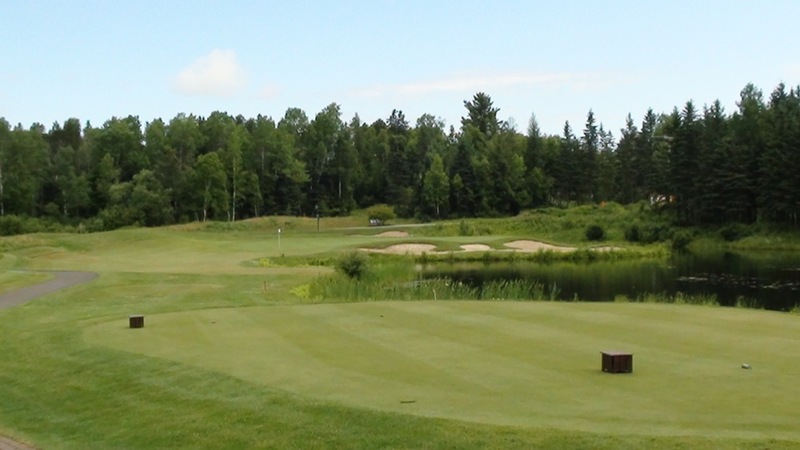 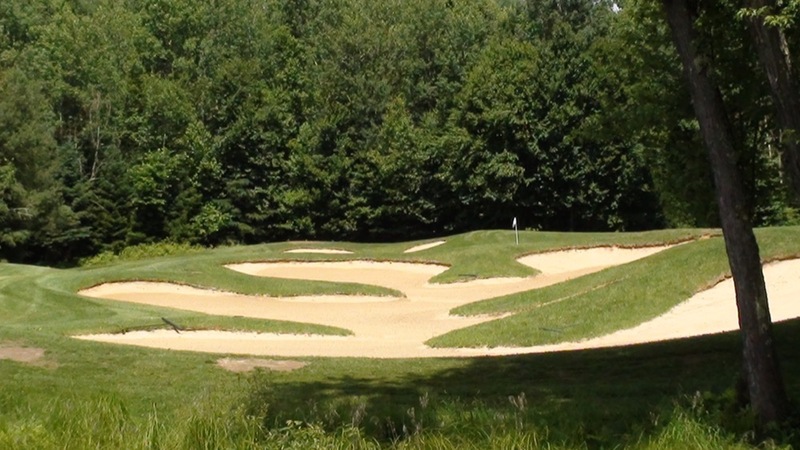 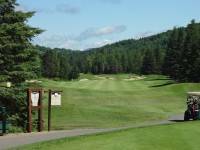 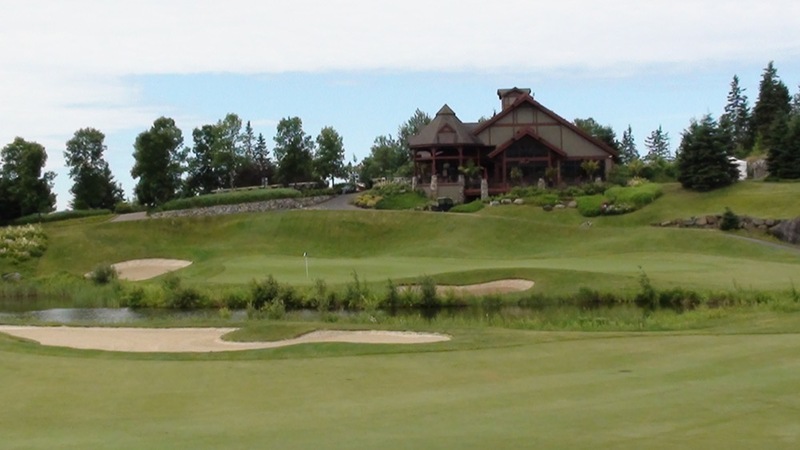 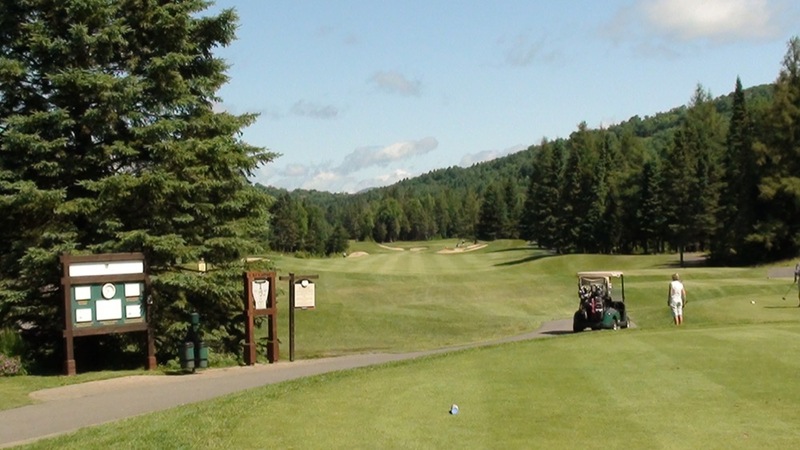 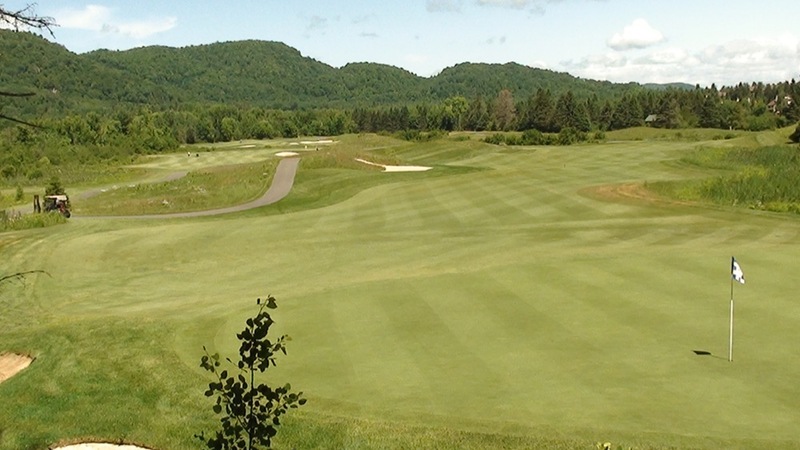 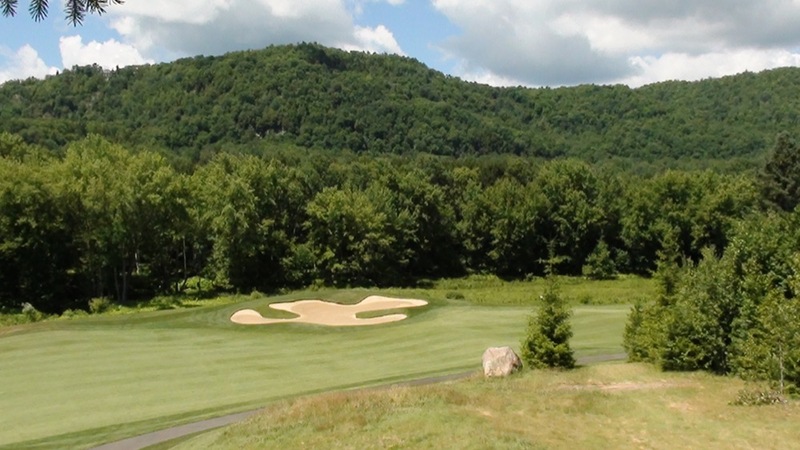 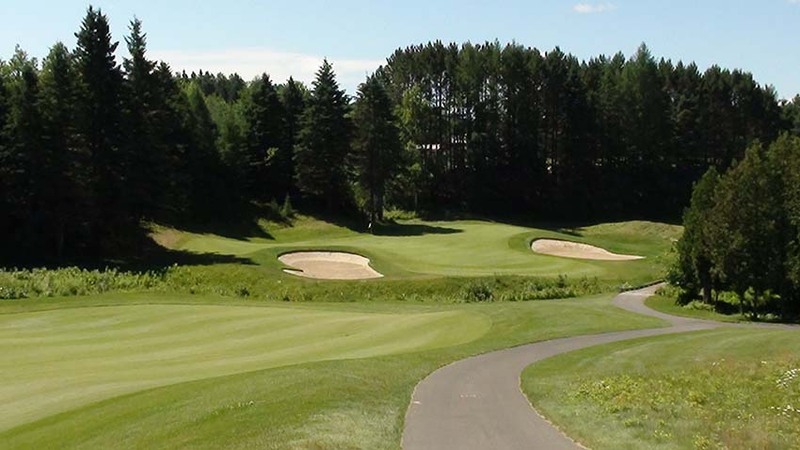 Yet the course is sometimes overlooked being a short drive from the actual Mont Tremblant resort but our aim is to help change that is Le Maitre is one of the true top-level golf courses not only in Quebec but all of Canada. 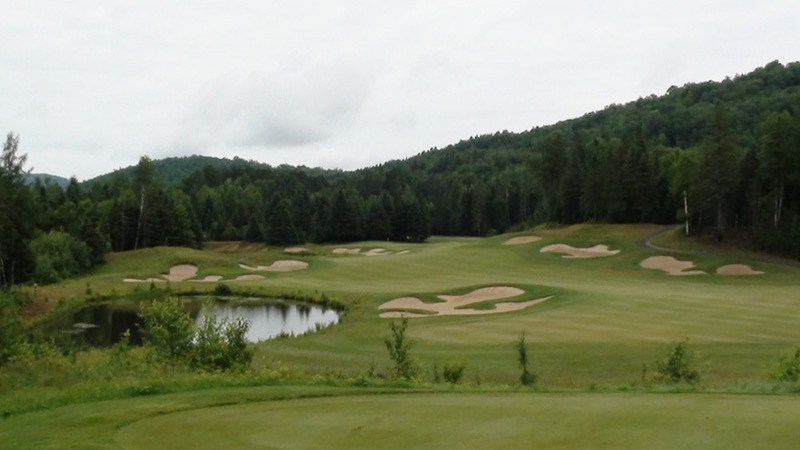 The photos do the talking here, Le Maitre is PGA Tour-worthy all the way offering hints of Muirfield Village, TPC Sawgrass, and The Greenbrier among others. 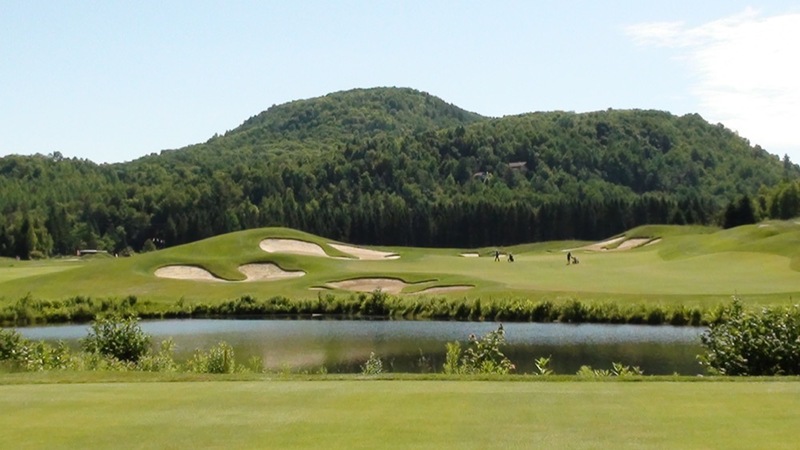 Le Maitre at Mont Tremblant is a must-include on your visit to the magnificent Mont Tremblant golf region!